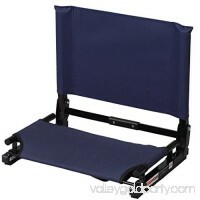 Once you enjoy the luxurious convenience of the Picnic Plus Stadium Seat, you’ll never sit on a bald wood bench again. It secures onto any bench or stadium seat.. 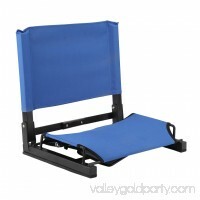 Features:It can applied for grandstand lawns,backyards and stadium bleacher.Folding design which is so portable to be taken.Super comfortable for you to sit on ..
We at Driftsun live for being outdoors. 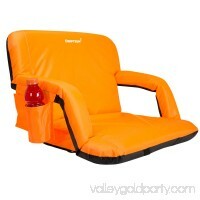 Our goal is to provide the ultimate comfort and user experience with our goods. 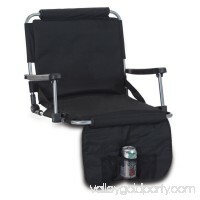 After spending countless hours in stadiu..
Outdoors at a game or pool party or indoors for game night, the Picnic Time Ventura Portable Reclining Stadium Seat supports serious fun. 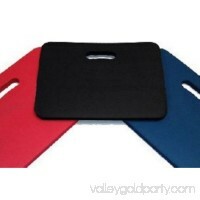 Crafted with a durable.. 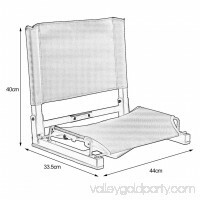 The Logo Brands Plain Hardback Stadium Seat can be your comfortable barrier between you and the hard, cold, unforgiving bleacher that keeps you from fully enjoy.. 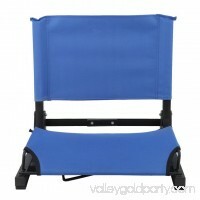 Features: It can applied for grandstand lawns,backyards and stadium bleacher. 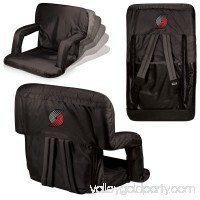 Folding design which is so portable to be taken. Super comfortable for you to si.. 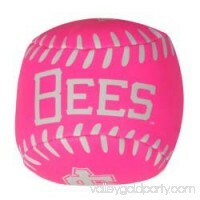 Play a game of catch while representing your team in style with the Salt Lake Bees 4In Pink Softee Ball by Jarden Sports. This ball features the Salt Lake Bees ..